"She's been safe the past twenty-one years. I'll do anything to keep it that way... Even if it means lying about who I am." 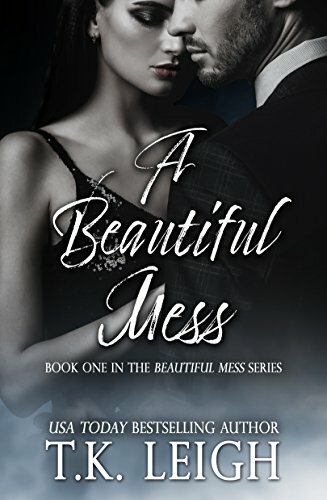 Pick up the first book in the USA Today Bestselling Beautiful Mess series today, and get lost in this second chance romance full of suspense, lies, and secrets.